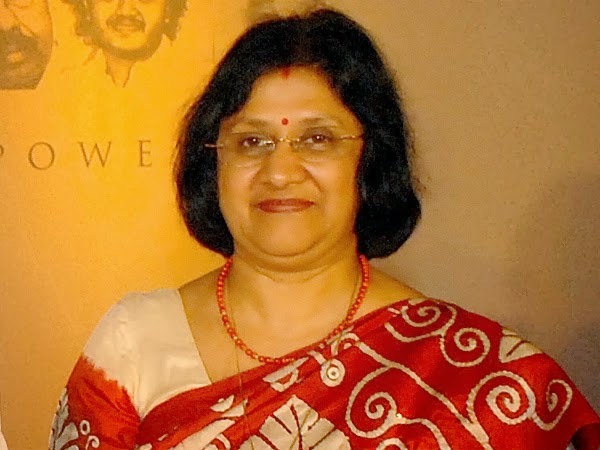 WHEN Arundhati Bhattacharya took charge as the chairman of the country’s largest public sector lender in October last year, one of the daunting tasks confronting the State Bank of India was the menace of bad loans and even after months the menace refuses to fizzle out. Her vast experience in the banking sector plus the fact that Bhattacharya was also the first woman to ever lead a Fortune 500 company in India, and the only woman banker on that list of giants anywhere in the world, made experts believe that the tough task master will do something different to bring the bank back on track. But even after three months, the story is no different for the India’s largest banker. that the bank was seeing continued stress due to bad loans. State Bank of India on Friday posted a 34-percent decline in net profit at Rs 2,234.34 crore for the third quarter ended December 31, 2013 on account of higher provisioning for bad loans. This was particularly true of smaller corporates and medium-sized enterprises. Though there was a high incidence of bad loans in the agricultural sector, she was confident of improvement there because of a better crop output. The bank's deposits grew over 16.7 percent to Rs 13,49,940 crore at the end of the quarter while total domestic advances rose 15.4 percent to Rs 9,66,028 crore. The country's largest bank had a net profit of Rs 3,396 crore on standalone basis in the October-December quarter of 2012-13. The total provisioning for non-performing assets rose to Rs 3,428.59 crore during the December quarter, up from Rs 2,766.18 crore during the same period last year. The gross Non-performing Assets (NPAs), which represents portion of bad loans, stood at Rs 67,799.33 crore at the end of December, up from Rs 53,457 crore in the year ago period. As of December 31, the bank's portfolio quality declined, with gross NPAs at 5.73 per cent of gross advances, as against 5.30 per cent a year ago. Its net NPAs during the third quarter rose to 3.24 per cent, from 2.59 per cent in the period a year earlier.